Deals On Wheels is committed to offering good people second chances to advance their lives. We understand that there is always some uncertainty when it comes to buying a used vehicle. That's why we offer 6-month/6,000 mile warranty. Click here to get approved now and get back on the road fast! For 21 years we have been providing easy financing and quality used cars to customers having trouble getting approved. If you are "Stable" in your living situation and "Able" to pay for a car using the paycheck from your job, you meet most of our requirements. In short, if you're honest and accurate with the information you provide. You have the ability to make the payment, we can have you approved and driving away within 3 to 4 hours. 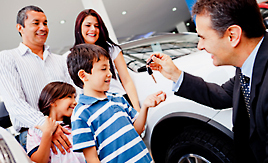 We know that buying a car is one of the biggest decisions that our customers will make. In the spirit of great customer service, we have created a 48 hour/200 mile* return policy on all pre-owned vehicle purchases. This policy is available once to all of our customers. 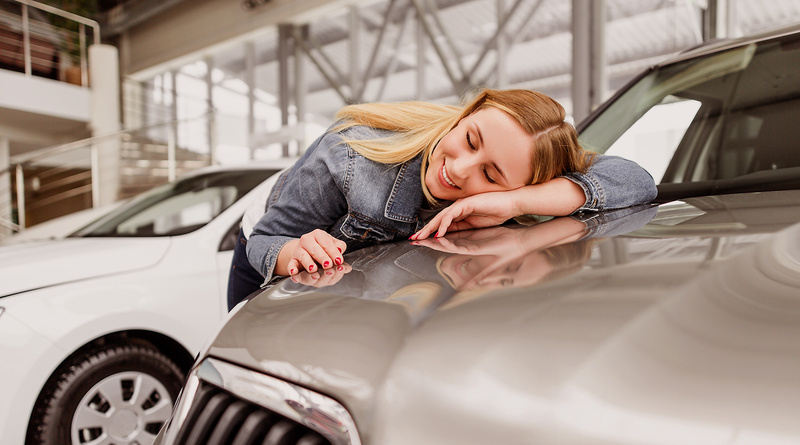 If you decide for any reason that you are not satisfied with your purchase, you have the option to bring back the vehicle within 48 hours of the date of purchase or within 200 miles, whatever occurs first. By providing access to reliable transportation, Deals on Wheels in committed to helping our neighbors secure better jobs, care for their families, improve their credit, and move toward their goal. If you don’t love the car you purchased from Deals on Wheels in the first 48 hours you can simply return it and give you a full refund. 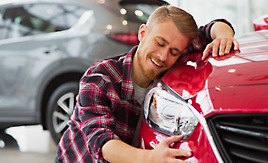 We want to make 100% certain that you love the vehicle that you bought. We know sometimes bad things happen to good people. If you have been turned down for credit before, we are here to help. When others say NO…Deals On Wheels says YES!. No need to be nervous, our goal is to make your buying experience a pleasure. We have the vehicles and the credit to get you back on track now and in the future. 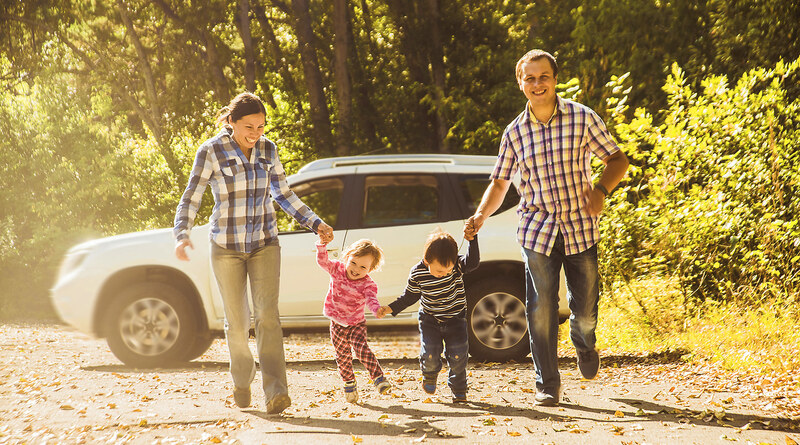 Choose and Test drive a vehicle that fits your budget and needs. All of the Deals on wheels vehicles are backed by our 6-Month, 6-thousand-mile warranty. We also provide you with a Love it or Return it Guarantee to ensure your satisfaction. 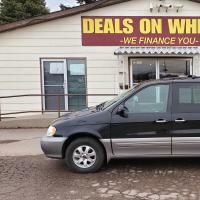 WELCOME TO Deals On Wheels! 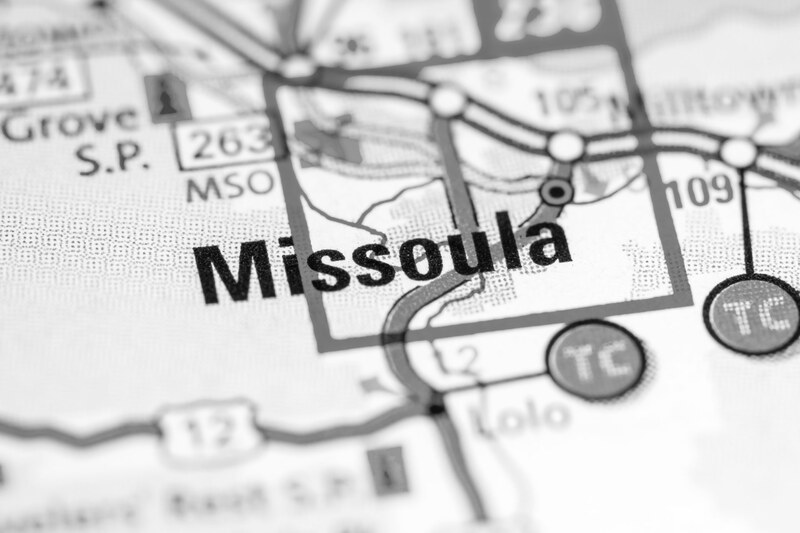 Deals on Wheels | Used BHPH Cars Missoula | Bad Credit Auto Loans has been visited 6,021,215 times.